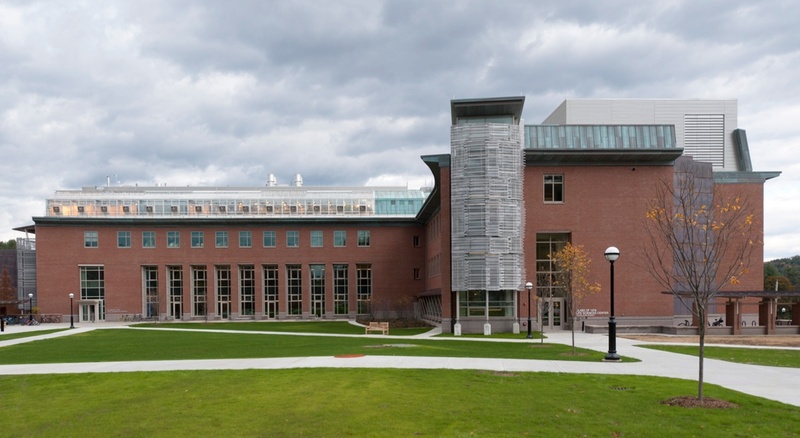 Dartmouth College selected BOND to provide construction management services for its new Class of 1978 Life Sciences Center (LSC). 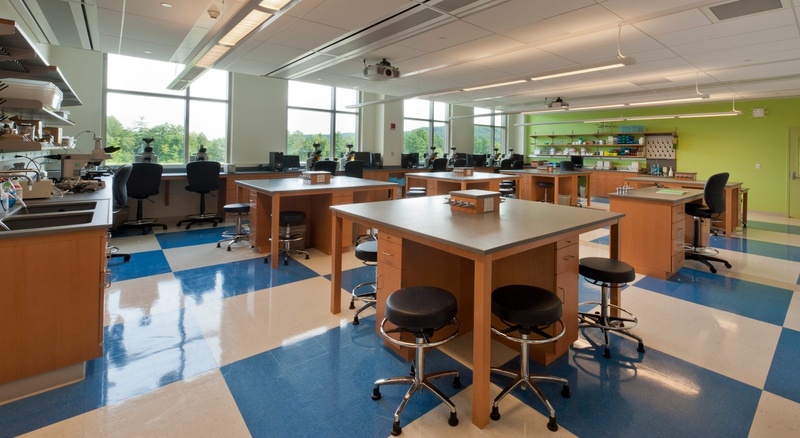 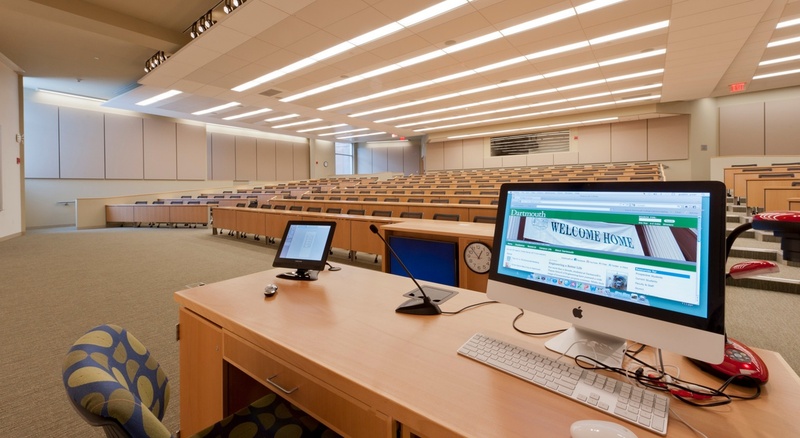 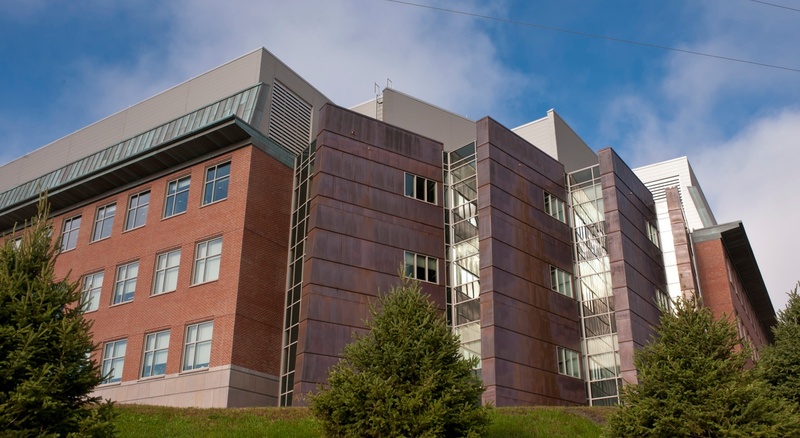 The 174,500 SF renovation and expansion project included: wet labs, faculty offices, a 200-seat theater classroom, an 80-seat amphitheater classroom and flexible teaching classrooms. 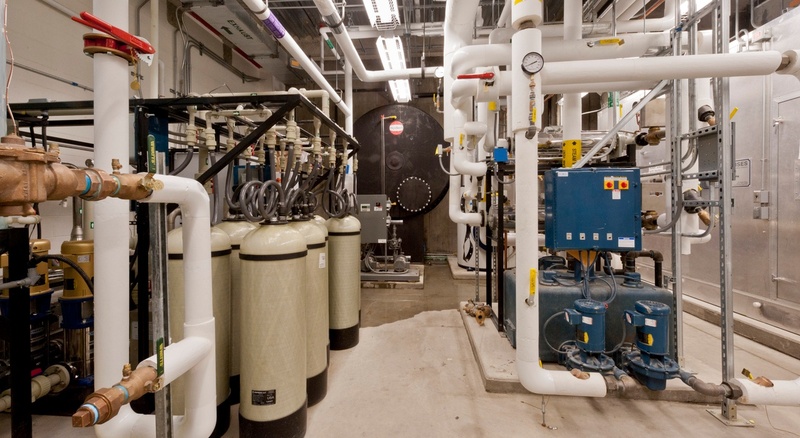 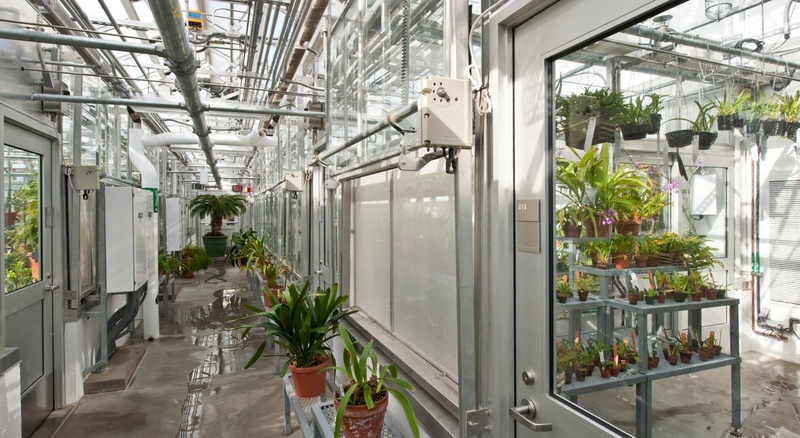 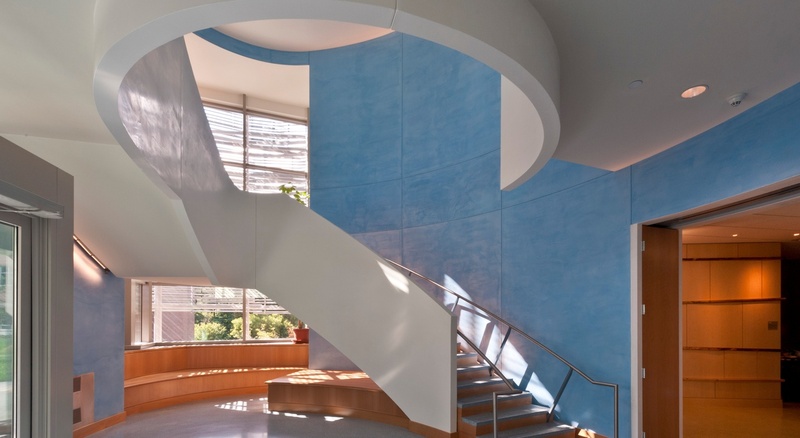 An important goal of the project was to deliver a highly sustainable and energy efficient building that aligns with the green building goals of the campus. 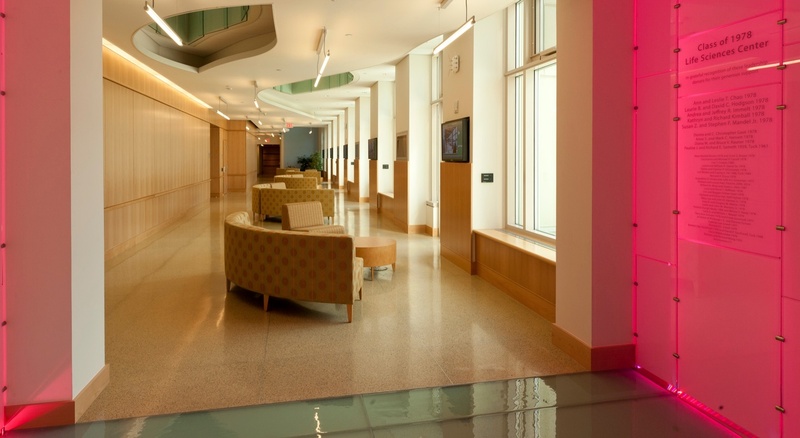 The LSC is one of five LEED (Leadership in Energy and Environmental Design) certified buildings on the campus.